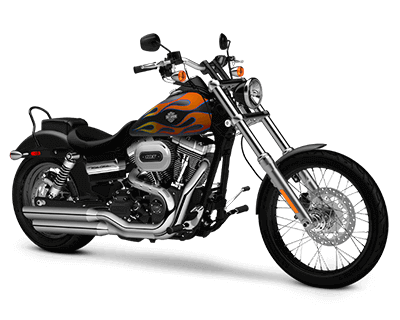 The Harley-Davidson Dyna® lineup includes some of the most widely recognized motorcycles in the world. These stripped down cruisers boast raw custom style, big V- Twin performance, and the kind of instantly recognizable Harley-Davidson nameplates that you want. Read all about the Street Bob®, Low Rider®, Fat Bob® and the rest of the Dyna® model line here at Huntington Beach Harley-Davidson in the Anaheim and Irvine, CA area! 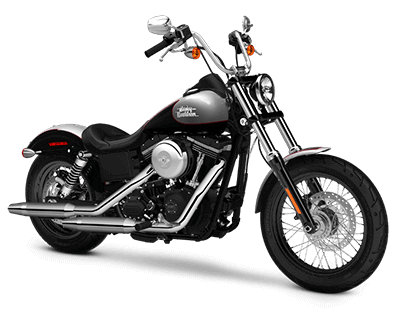 The Street Bob® is easily recognizable due to its tall, ape-hanger handlebar, beefy triple clamp forks, throwback laced wheels, and the classic stripped down look of the Dyna® chassis. This is a real, authentic bobber, in the spirit of the originals, where everything unnecessary is thrown out. 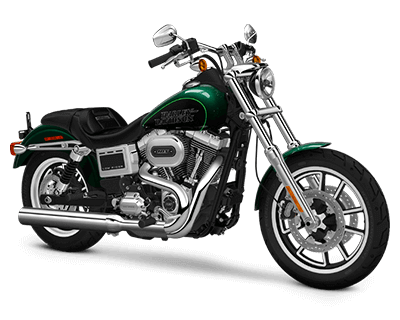 For pure, unadulterated riding, the Street Bob® is your bike. This iconic bike is hard to ignore. It’s a classic through and through, and its profile hasn’t changed much in decades. Of course, some things do change, like the newest High Output Twin Cam 103TM engine and Six-Speed Cruise Drive® transmission that help deliver an unbeatable blend of power and reliability on every Low Rider®. Fat custom style was basically created by this oversized part of the Dyna® lineup. 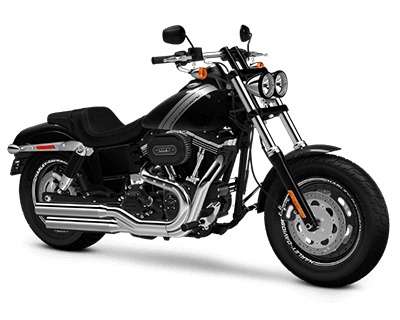 With blacked out finishes, dual bullet headlamps, big oversized tires, dual chrome tailpipes, and oversized front forks, the Fat Bob® is the kind of bikes that turns heads and leaves a big impression. Unique two-tone finishes on the fenders and classic peanut fuel tank are just icing on the cake. 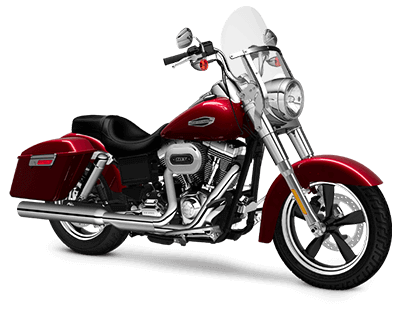 The Wide Glide® is a throwback to the glory day of custom choppers. Get a load of the huge laced front wheel and the big raked out fork and you could be forgiven for thinking this is a vintage bike. 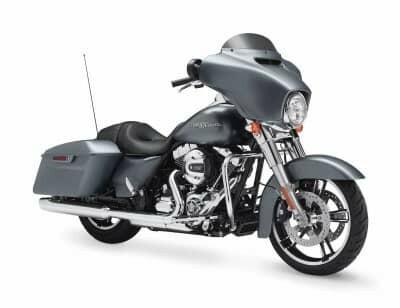 Of course, with the modern High Output Twin Cam 103TM V-Twin, you get thoroughly modern performance, even if the spirit of the Wide Glide® is old- school to the core. If you’re looking for the classic stripped down style of the Dyna® lineup but you also want the ability to hit the road for longer rides, then the SwitchbackTM might be perfect for you. Bridging the gap between Dyna® and Touring lines, the SwitchbackTM makes it easy to add the windscreen and hardshell panniers when you want to get away for the weekend, or strip them off for cruising around town or country.